Cobalt, very stubby length, uncleared, threaded shank adapter drills, NAS965-B. Widely used in the aircraft industry, threaded shank adapter drills facilitate access to space-restricted areas unsuited for standard chuck-type drills. They can be used with a host of angle-drills and offset drills. 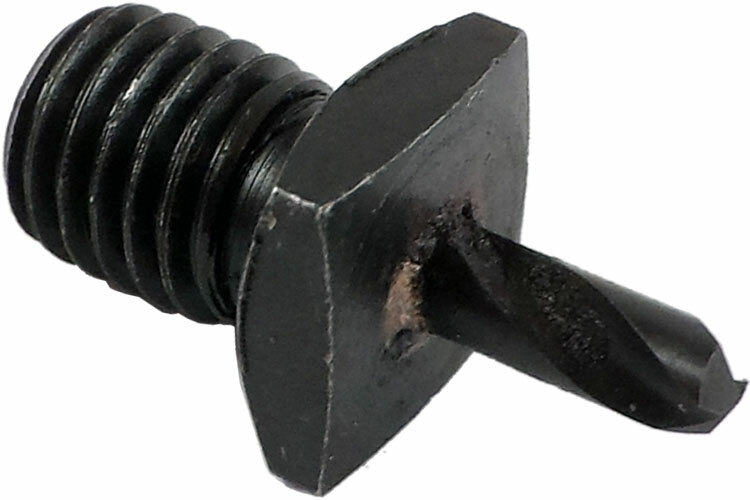 All threaded shank adapter drills feature 135° split points.